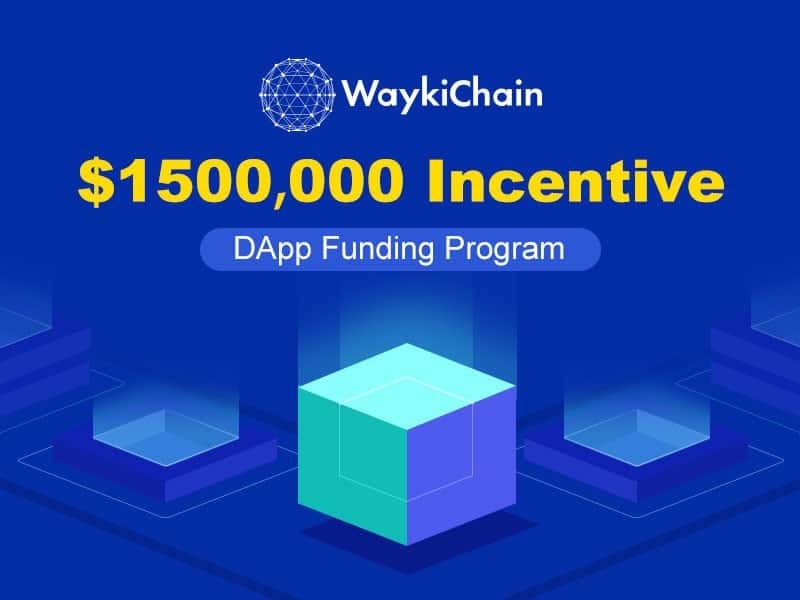 Gordon Gao, the CEO of Global public blockchain ‘WaykiChain (WICC)’, launched $1.5 million ‘DApp Funding Program’ to provide all-around support for developers around the world and help them to develop DApps on WaykiChain and make sustainable profits. Most of all, Gordon Gao said: “We hope to bring benefit and money to everyone on the chain with WaykiChain’s new slogan ‘Leading blockchain built, used and shared by you’”. About WaykiChain: Established in May. 2017, WaykiChain is a 3rd generation public chain that utilizes a DPoS consensus mechanism. The blockchain can sustain transactional throughput above 1,000 TPS in actual use. 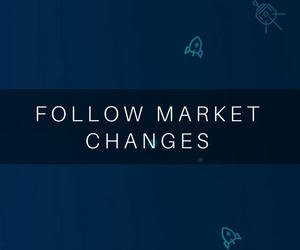 WaykiBet1.0, which was launched on WaykiChain on May 13, 2018, is the first ever prediction DApp based on a public chain with over 130,000 downloads; the DApp has now been updated to V2.5. For more information about WaykiChain’s developer center, please visit here and join the WaykiChain Developer Telegram Group. 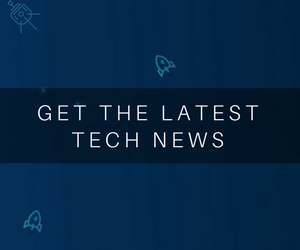 The post WaykiChain (WICC) News: $1.5 Million DApp Funding Program has been Launched for Global Developers appeared first on CryptoPotato.